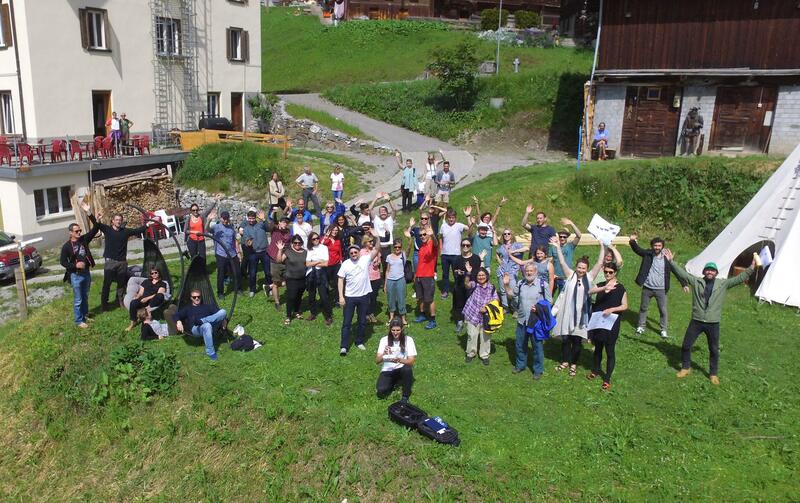 In 2016, the pilot year of the Alps Art Academy, 30 participants from 22 countries worked on new trends in Land and Environmental Art. In 4 workshops with 8 lecturers the continuation of the historical notion of Land Art was questioned and a transdisciplinary practice explored. The artistic works and texts created on-site emerged in dialogue with nature and landscape to propose a new Land Art which will relate not only to landscape and nature but to wider society and also incorporate other media in its production.